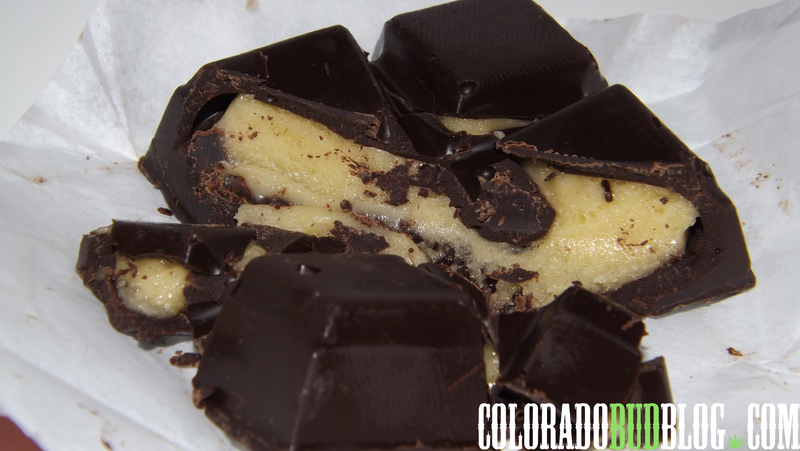 This is a Patty’s Peppermint Bar from Gaia’s Garden. I love this edible! It is just like a York Peppermint Patty, which I have enjoyed since I was a little kid. The only difference between this and a York Peppermint Patty (besides the fact that there is cannabis in this, of course), is the shape: this isn’t a round patty. It is a square with 4 small blocks for easy dosage control. 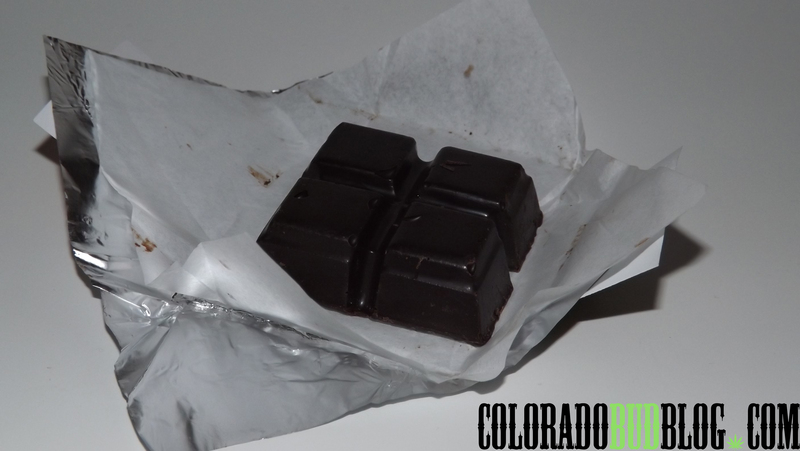 The outside is smooth dark chocolate, while the inside is a peppermint cream mixed with cannabis oil. Like I mentioned before, this thing is just like a York Peppermint Patty. It tastes exactly the same, with no cannabis flavor! 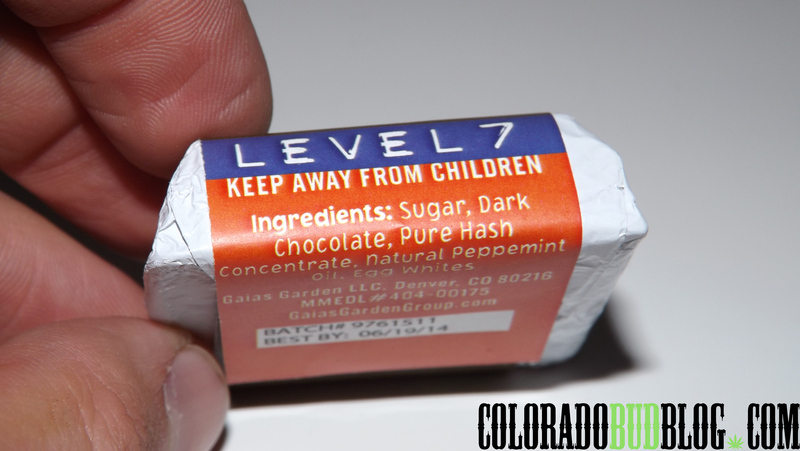 These things are pretty powerful for the size: 105mg THC/CBD. I always eat the whole thing without thinking I’m ingesting much THC, and then I get reminded in the best way. These things do the trick, a nice Hybrid effect. Head high without a risk of paranoia, and a nice sedative feeling that won’t ruin your day. These things are great, I would recommend these to anyone who likes peppermint or York Peppermint Patty’s! Check out more edibles from Gaia’s Garden at http://www.gaiasgardengroup.com.